The parish church is dedicated to St Thomas. 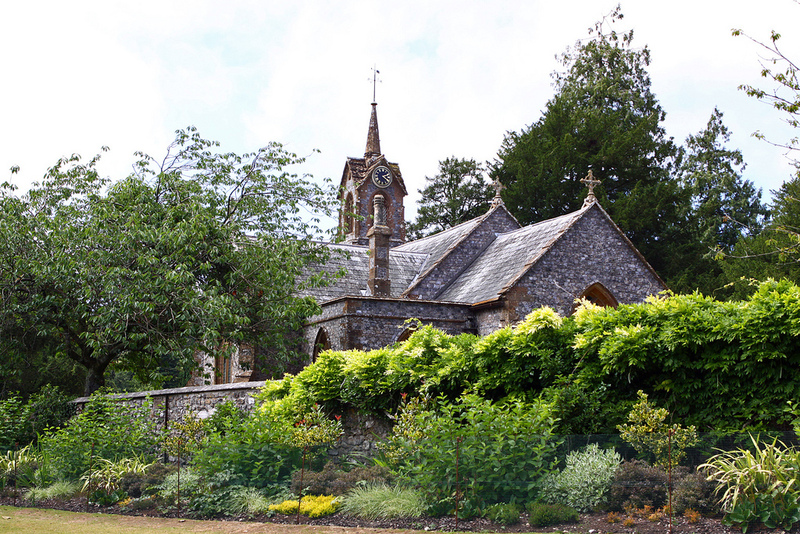 It is based on Saxon and medieval origins, but was almost totally rebuilt in 1819 to 1820 for Samuel Hood, 2nd Baron Bridport. 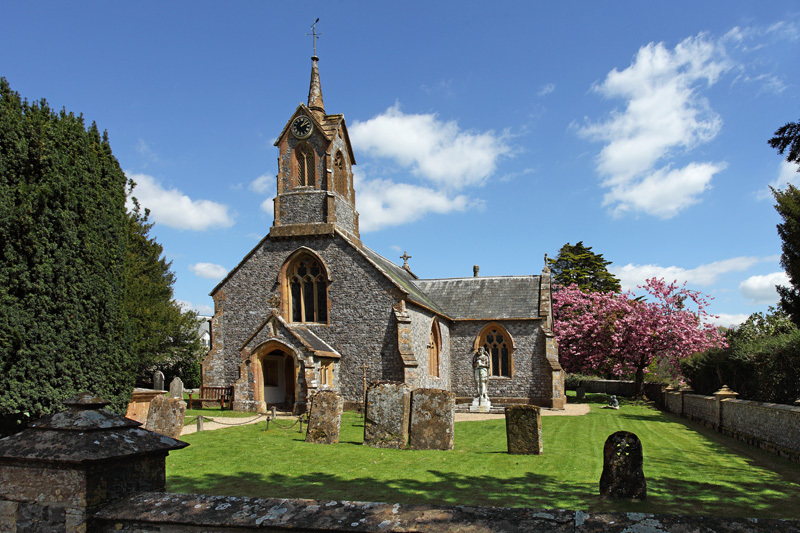 The church contains monuments to the families of Hood ( Viscount Bridport) and their predecessors the Viscounts Nelson, who gained the title through Horatio Nelson, 1st Viscount Nelson.